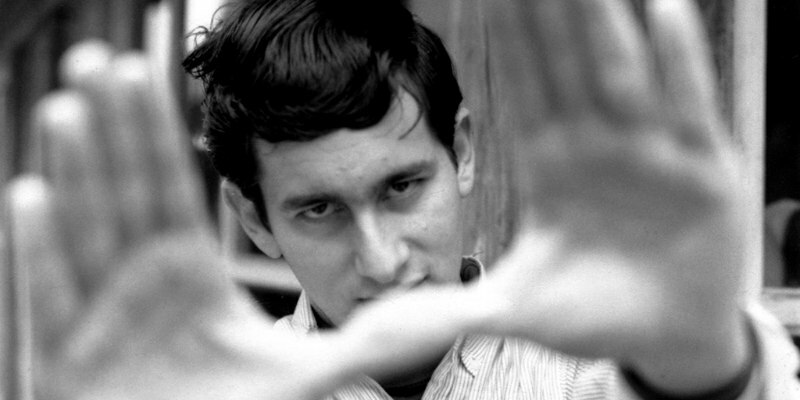 HBO have released a trailer for their upcoming Steven Spielberg doc. Steven Spielberg is kind of like cinema's equivalent to The Beatles - his popularity and success means we tend to take his substantial talents for granted. Perhaps that's why it's taken so long for someone to give us a feature length exploration of his work. HBO's Spielberg is being pitched as the definitive screen study of the force of nature filmmaker, and features interviews with the likes of Martin Scorsese, Leonardo DiCaprio and Liam Neeson. It premieres on the US cable channel October 7th, but at this time there's no word of how UK/ROI viewers can catch it.